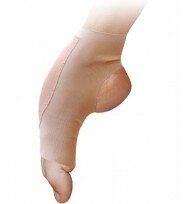 Description: Best seller Four-way stretch, breathable Nyl.. 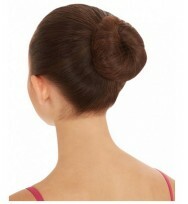 Description: Bunheads® Built-In A thin layer of Bunheads®.. Description: Designed with no gel under the foot, only thin fabric un.. 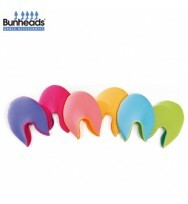 Description: All gel ultra thin tips Cushions and relieve.. Description: Foot massager relieves tension under the arches .. 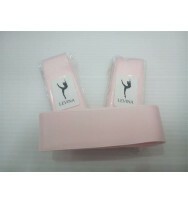 Description: The first gel knee pads are designed specifically for da.. 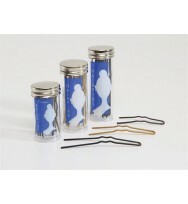 Description: Invisible hair nets Keep hair looking neat a..
Super heavyweight hairpins specifically designed for dancers One pin does the job of se.. 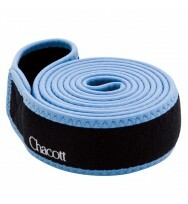 Description: Elasticized fabric tube lined with a thin gel strip .. Description: Elastic fabric tube with inner gel coating S.. 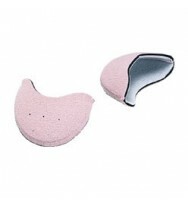 Description: Reversible toe pad Crescent-shaped pad with .. Description: Premium performance 7/8" wide, double-faced matte satin .. Description: Can be worn comfortably on any of the small toes .. Description: Pre-packaged 7/8" wide, single-faced satin ribbon cut to.. 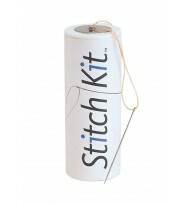 Description: Contains a combination of 2 Spacers™ and 2 Spacemakers™ ..
75 yards of super-strong, bonded nylon thread 2 large-eye needles for easy threading .. Description: Improved seamless knit for less bulk and no irritating s.. Description: Sizes: XS=4-5.5 , S=6-7.5 , M=8-9.5 , L=10-11.5 , XL=12-13 H06 consists of S..
DANCE BAND (Soft) Product No. 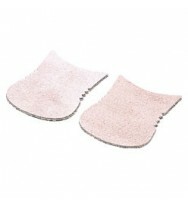 : 3108-65516 ..
GEL TOE PADS Product No. : 3139-07302 .. 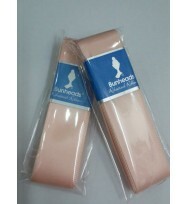 POINTE PADS (Leather) Product No. 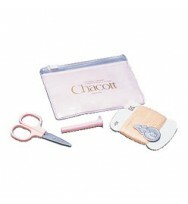 : 3189-07005 ..
SEWING KIT Product No. 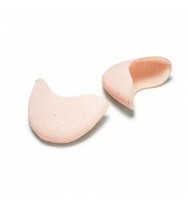 : 3139-07305 ..
SOFT-RUBBER TOE PADS Product No. : 3139-07301 ..
0558 ATTACHABLE ARCH ENHANCER This new Grishko item visibly improves the appearance of the in.. Description: Small fits sizes 1-7, Large fits sizes 8-11 ..
Levina Ribbon 15mm Width 2.4 Metre Length ..
Levina Ribbon 18mm Width 2.4 Metre Length ..
Levina Ribbon 24mm Width 2.4 Metre Length ..